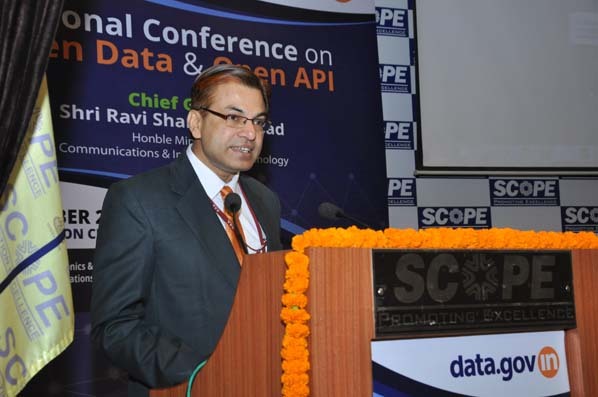 India is one of the pioneering countries in embracing the Open Data Initiative with a robust and one of its kinds National Data Sharing and Accessibility Policy. 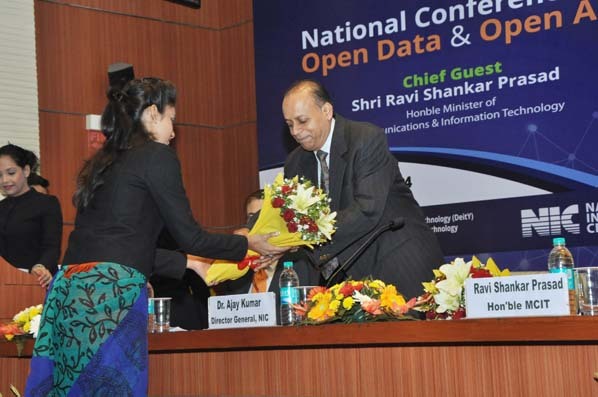 In follow up to this initiative the National Conference on ‘Open Data & Open API’ was an ideal platform where stakeholders from government involved in Open Data value chain came together to exchange ideas and strengthen India’s Open Data initiative and positioning worldwide. 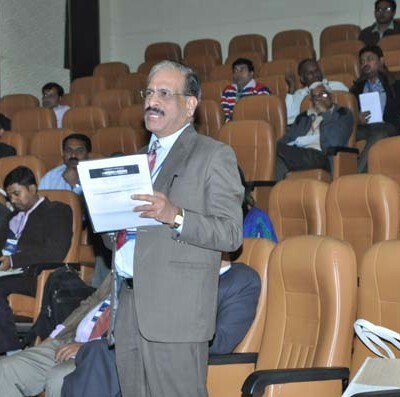 The conference will comprised of keynotes from global experts in the field, presentation on global models, panel discussions on Indian Open Data initiatives and the way forward. The conference also included deliberation on using Open Data as a development tool to balance technical, application and socio-economic issues. 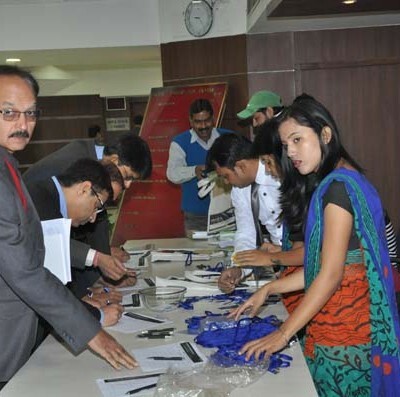 The conference will also focused on Open API policy in India. 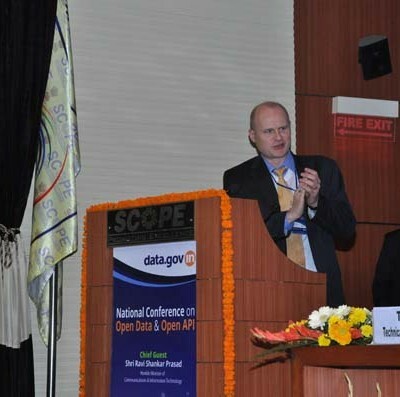 Panel discussions on Indian Open Data initiatives and the way forward. Economic Growth using Open data and API. 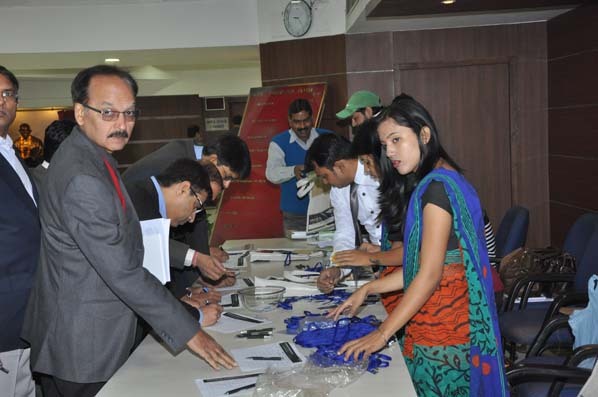 Training and workshop on Open data at street level. Data sharing from all the ministries/depts. Exposing eGov Mission Mode Projects to provide open data. Two way interaction between Government and citizen. 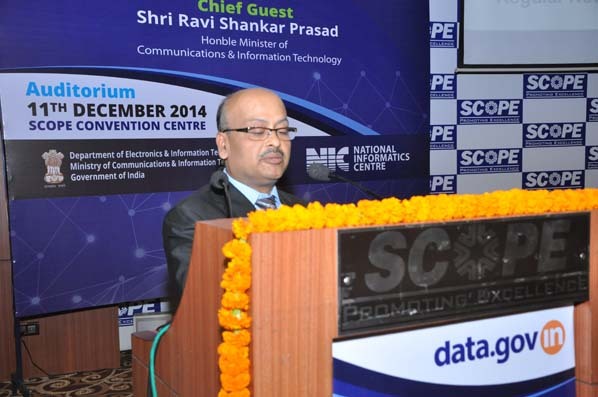 eGov systems should be designed to expose the data in open formats. Proactive and dynamic Open API policy. Proactive involvement of State Ministries. Need of unit level data. 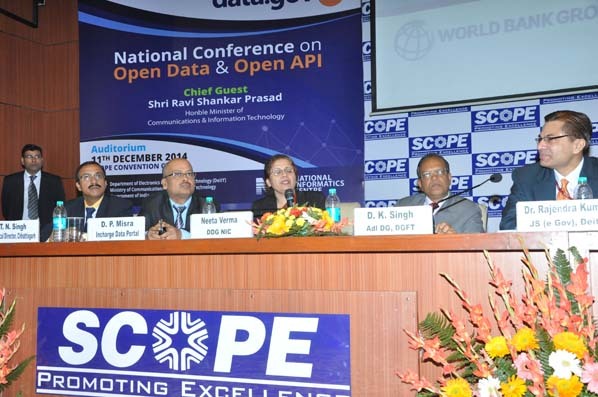 The Department of Electronics & Information Technology (DietY) & National Informatics Centre (NIC), in conjunction with the World Bank organized a National Conference on Open Data & Open API on December 11, 2014 at the Scope Convention Centre in New Delhi. 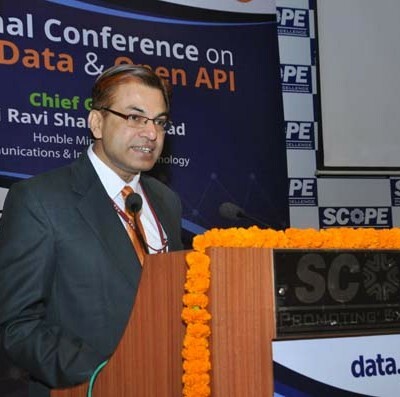 India is one of the pioneering countries in embracing the Open Data Initiative with a robust and one of its kinds National Data Sharing and Accessibility Policy. 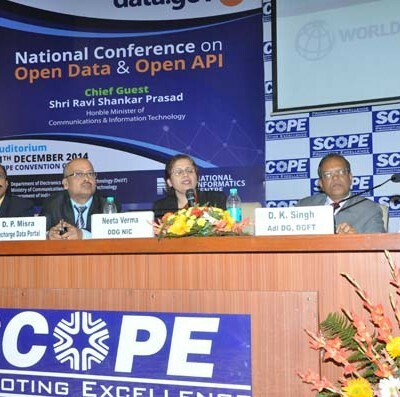 In follow up to this initiative the National Conference on ‘Open Data & Open API’ was an ideal platform where stakeholders from government involved in Open Data value chain came together to exchange ideas and strengthen India’s Open Data initiative and positioning worldwide. 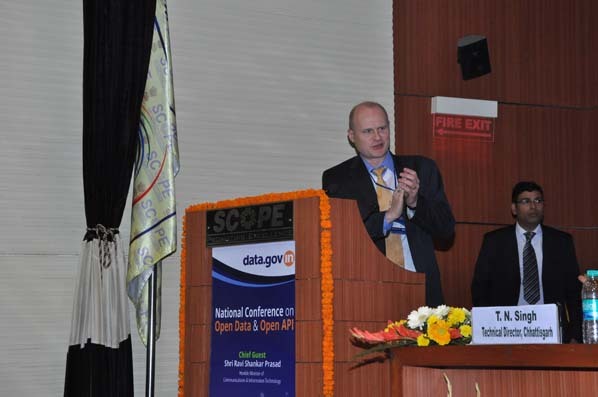 The conference comprised of keynotes from global experts in the field, presentation on global models, panel discussions on Indian Open Data initiatives and the way forward. The conference also included deliberation on using Open Data as a development tool to balance technical, application and socio-economic issues. 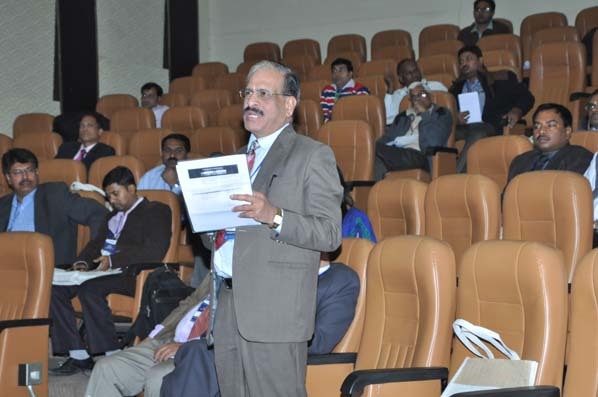 The conference also focused on Open API policy in India. 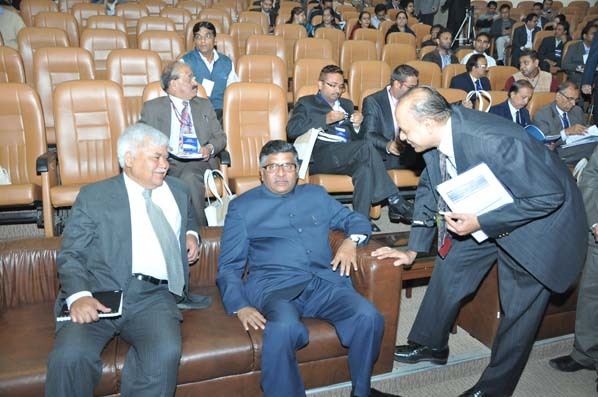 Talking about the speakers, apart from the various experts in the field of Open Data and Open API, the conference itself was inaugurated by the Hon’ble Minister for Communication and Information Technology, Shri Ravi Shankar Prasad, who later went on to deliver the keynote address in the conference. 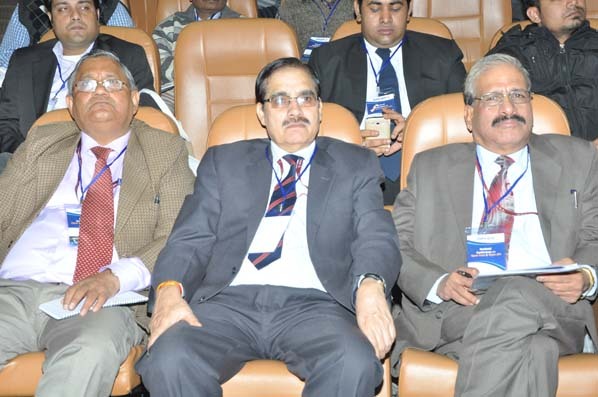 In addition to him important high level dignitaries including the Secretary, DietY, Shri R S Sharma; Director General , NIC Dr Ajay Kumar; Joint Secretary, E-gov Dr Rajendra Kumar and Deputy Director General, NIC Ms Neeta Verma also graced the occasion and provided their valuable input on the topic through the deliberations and presentations. Exposing e-Gov Mission Mode Projects to provide open data. 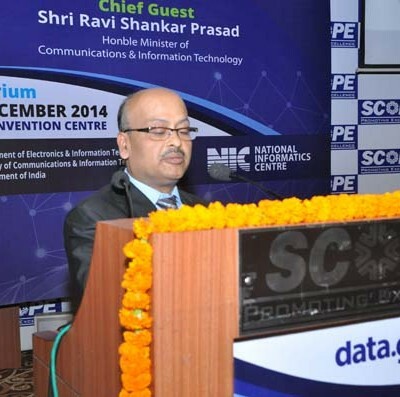 E-Gov systems should be designed to expose the data in open formats. 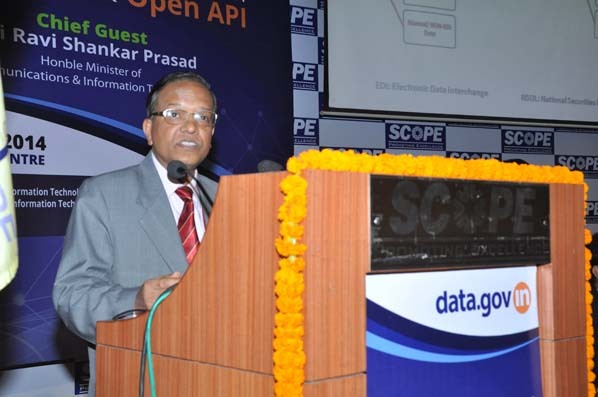 The Hon’ble Minister for Communication & IT launched the new Open Government Data (OGD) Platform India – data.gov.in and emphasized on the fact that Open Data and equitable distribution of digital infrastructure is the key to fulfill the vision of Digital India. 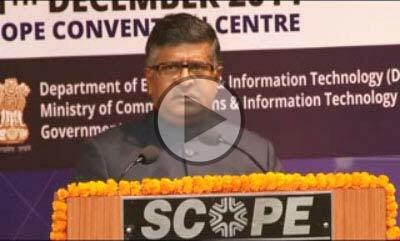 OGD Platform is under 6th Pillar – Information for All of Digital India initiative. This was taken further by the Hon’ble Secretary, DietY who believed that Open Data initiative is imperative to make Digital India successful and ensure that the E-Gov services is provided to the common man at the grass root level. The nine pillars of Digital India which has been identified by the government included Open Data as one of the enabling features towards making Digital India a platform for two way interaction between the government and the citizen. 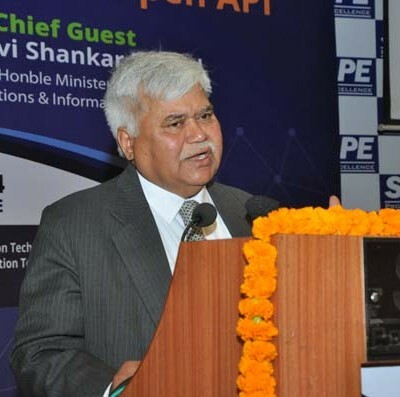 In addition to this it was essential that the Open Data initiative should be nurtured to develop an ecosystem of Open Data which would push for larger socio-economic transformation of India, said Mr Sharma (Secretary, DietY). 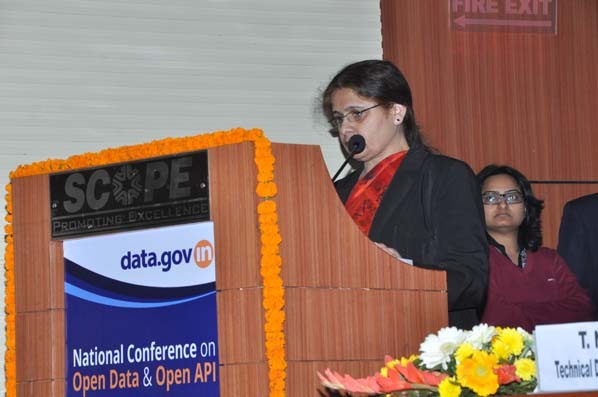 In order to make Open Data initiative a success it was necessary to get all the government departments to share data on India’s Open Data Platform. 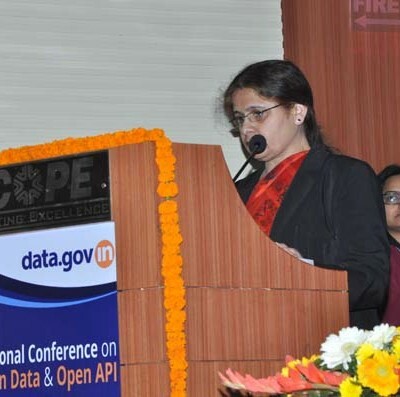 Open Data initiative has had a wonderful beginning in India with numerous government departments sharing data on the platform but most of the data is shared by the central government departments and the participation from the state and local governments are miniscule. This needs to change in order to gauge and realize the real effectiveness of the Open Data initiative. 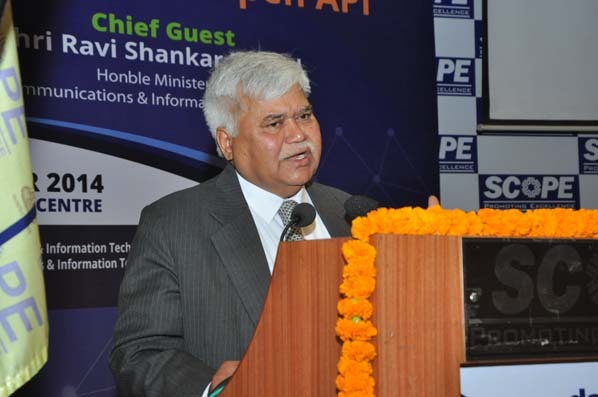 In addition to this in order to get the departments to share data the mindset regarding sensitive and insensitive data needs to change, said the Hon’ble Minister. There has to be a clear distinction between sensitive and insensitive data, the majority of the data held by the government are insensitive in nature and hence should be shared with public through the platform. 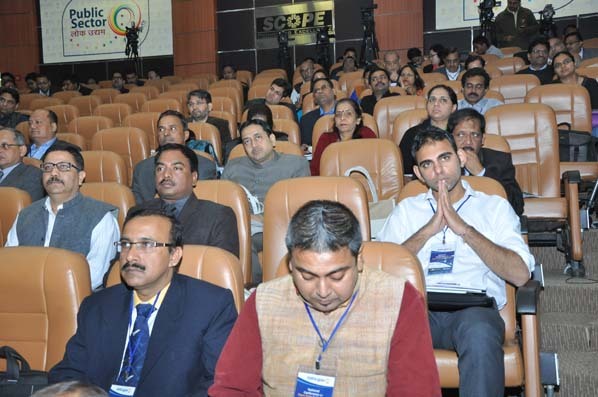 The conference also included participants from World Bank who appreciated India’s efforts towards an Open Data and were particularly impressed with India’s Open Data Platform. 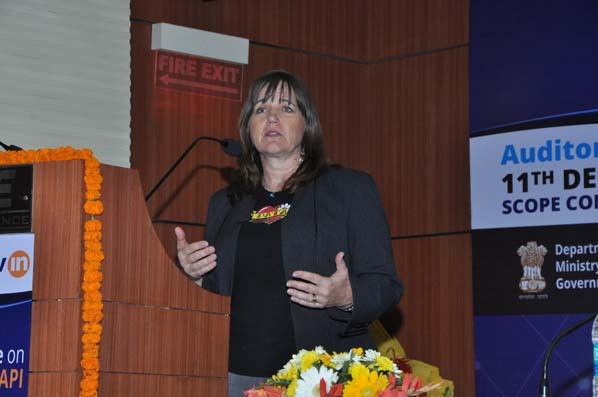 They also offered every help possible in India’s journey towards making Data Open. 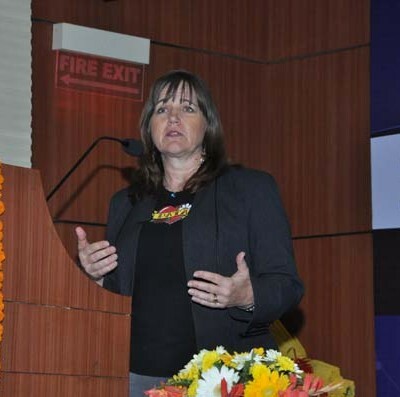 In addition to this they also shared their initiatives and efforts in educating authorities in India and across the world to promote Open Data and utilizing it to ensure social transformation. The participants from World Bank included people like Mr Oleg Petrov, Ms Jeanne Holmes, Ms Laura Manley and Ms Tenzin Norbhu. The team also mentioned that India had been ranked 10th on the Global Open Data Index which is more than a commendable performance. 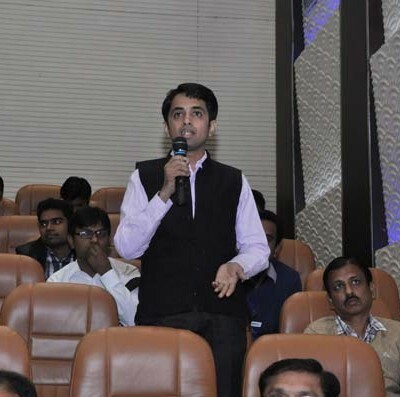 During the course of conference discussion were also taken up on the features of India’s Open Government Platform and community engagement initiative taken up by NIC to make Open Data initiative and its benefits more visible. India’s Open Government Data Platform is one of the best in business which has an robust interface for citizen engagement through Data visualization and feedback on number of issues in this field. 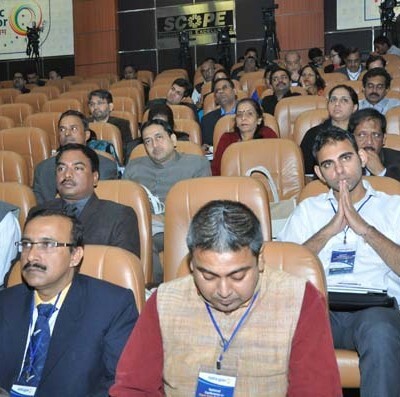 Discussions were also held on Open API initiative in India and how it can make public service delivery and e governance simple and citizen friendly in India. 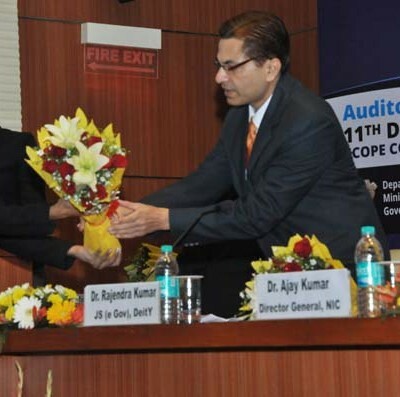 Dr Rajendra Kumar mentioned during his presentation that DietY had already made a draft policy and implementation on Open API policy and the work with regard to this had already begun. 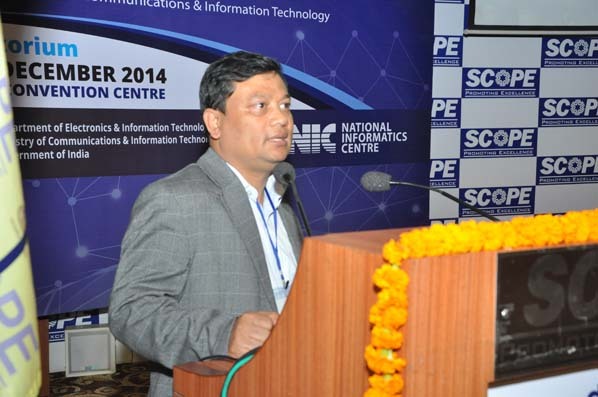 The emphasis was on integrating the various e-gov services provided by various government divisions to ensure a robust and efficient interconnectivity of information and data amongst the departments. 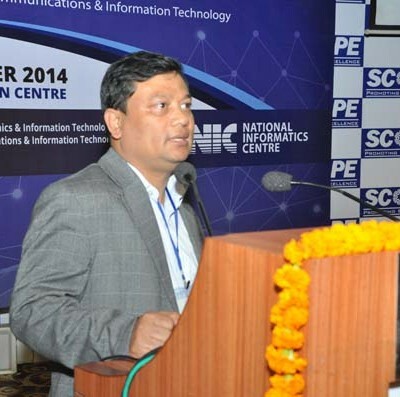 For this it is important to develop a middleware which can be utilized by the authorities and at the same time have policy which would make it mandatory for all government divisions to publish their API for better public service delivery and utility. The experts who gave their presentation on Open API also focused on revamping the MMPs/e-gov applications to guard against duplicity and hindrances. Emphasis was also laid on utilizing the new Open API policy to enhance the level and quality of essential, daily services provided to the citizen. 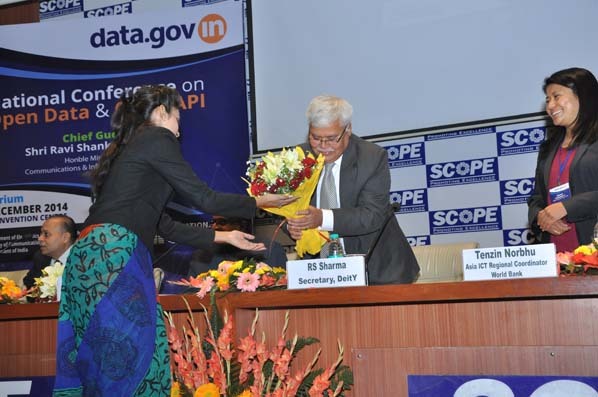 All in all the conference was a major success which brought out the India’s commitment towards Open Data and how it can be improved. It also explored the possibility of making NDSAP into an act to encourage and increase the volume of data sharing to ensure socio-economic transformation. 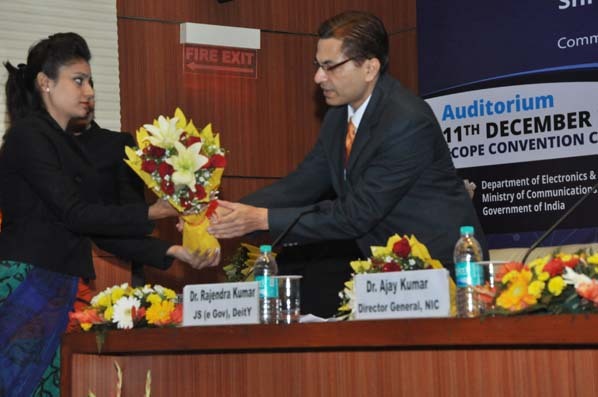 Open API policy was also recognized as a major cog in the wheel for India’s journey towards integration of e-governance initiatives.